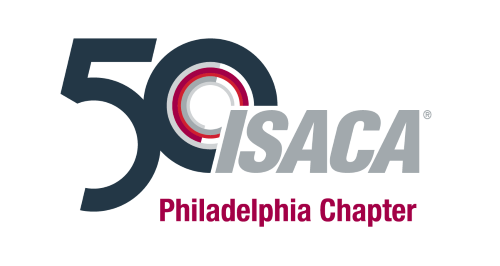 ISACA Philadelphia provides the Career Center as a service to individual members and member companies. While the Chapter works diligently to provide accurate information, ISACA Philadelphia is not responsible for the contents of job postings. All submitted job postings are accurate and legitimate to the best of your knowledge. You will not submit or use the ISACA Philadelphia job posting template outside of ISACA Philadelphia website without explicit permission from the Chapter. All job postings will be removed 90 days after publishing to the website. You will request removal of your postings which have been filled prior to 90 days. If you have any additional questions, please contact careers@phillyisaca.org.